One crucial centre for the acquisition of skills is the Small and Medium Enterprise Development Agency of Nigeria (SMEDAN). It was established in 2003, by the federal government of Nigeria. One of the reasons for its establishment is the promotion and development of the country’s micro, small and medium-sized enterprise sectors of the Nigerian economy. According to their official website, their mission is “to establish a structured and efficient micro, small and medium-sized enterprise sector that will enhance sustainable development of Nigeria.” In 2012, the Small and Medium Enterprises Development Agency of Nigeria (SMEDAN), agreed to collaborate with Azsa Microfinance Bank, to provide entrepreneurial training, including mentoring and counseling to micro-, small and medium-sized enterprises (MSMEs), and recommend them to Azsa Microfinance Bank for funding. Another important skills acquisition centres in Nigeria is the National Directorate of Employment. This Directorate was established in November 1986 but became operational in January 1987. Gleaning from the main website of N.D.E., one of its main functions is to “…design and implement job creation programmes that will promote attitudinal change, employment generation, reduce poverty and enhance wealth generation.” The N.D.E. helps Nigerians to acquire skills and gets them recruited. The Director-General of the N.D.E. has disclosed that, between January and April of 2017, 15000 Nigerians were recruited. The National Institute of Hospitality and Tourism, NIHOTOUR, Nigeria was established in 1988. As a federal government institution, it was established to train professionals to feed the ever growing skills gaps in the tourism industry in Nigeria. It was also envisaged that NIHOTOUR would introduce post-graduate courses in the travel and tourism and hospitality fields. They are seen to be givers of adequate training in the hospitality sector in Nigeria. The National Institute for Cultural Orientation is another relevant skills acquisition centre in Nigeria. It was established in 1993 as a parastatal of the Federal Ministry of Tourism, Culture and National Orientation. As a training institute, NICO contribution to the tourism sector is to train Cultural Officers, Motivators and Communicators in the cultural realities, philosophy and practices of Nigeria. Its vision is to become the leading cultural training institute in Nigeria. The mentioning of skills acquisition centres in Nigeria cannot be complete without mentioning the Ushafa Pottery Village. The pottery centre was established in 1991. 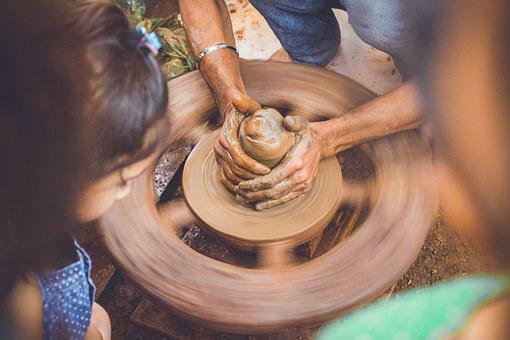 It is a centre where tourists and other category of visitors can observe how traditional pottery is made. One of the objectives of the establishment of the Ushafa pottery village was to exhibit the dexterity with which the women potters of Ushafa community create their pottery products. Using the age old traditional apprenticeship system to teach their skills to others, the village has become an important centre for the transfer and acquisition of skills. The centre is also essential because it was designed in a way that can attract tourists and visitors. 1.a. Identify five skills in your locality. b. 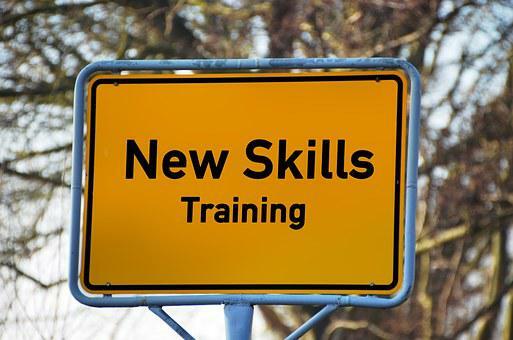 Highlight five skills acquisition centres in your country.